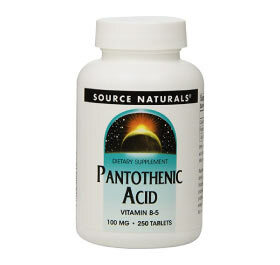 Pantothenic Acid, or Vitamin B5, is an important nutrient involved in the metabolism of carbohydrates (glucose) and fatty acids. It is also involved in the production of some proteins, hormones, and the neurotransmitter acetylcholine. 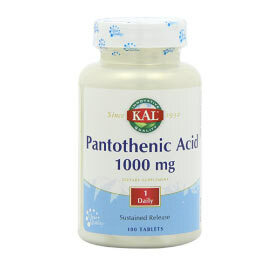 Yeast (including nutritional yeast) and liver contain high levels of pantothenic acid. It is also found in whole grains, nuts, avocados, and other meats and fish such as salmon. 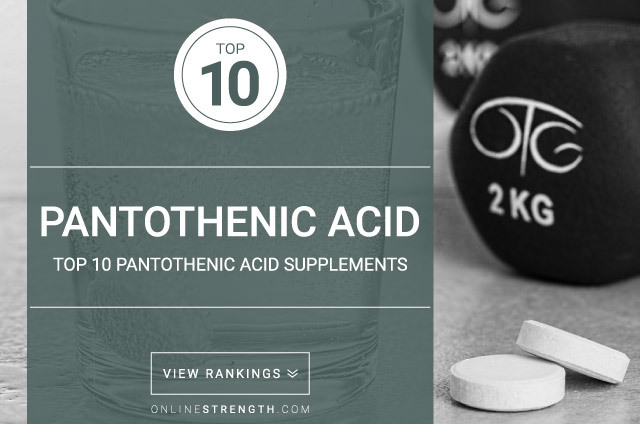 Most people are able to consume an adequate amount of pantothenic acid in their diets, but supplements can be used to enhance its effects. 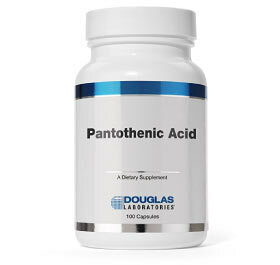 Aside from its natural functions in the body, pantothenic acid is sometimes used therapeutically to help with cholesterol and rheumatoid arthritis. 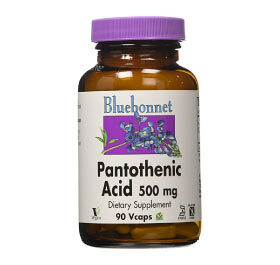 As pantothenic acid is used, it forms a metabolite called pantethine. 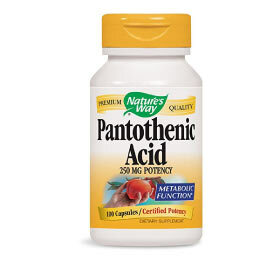 Studies have found that pantethine may help to reduce cholesterol levels, though further research must be conducted to confirm the claim due to the fact that others studies have found no such effect. 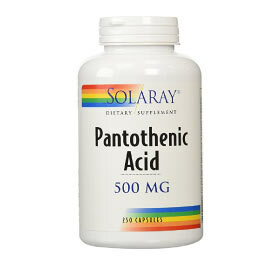 Research suggests that people with rheumatoid arthritis are deficient in pantothenic acid. 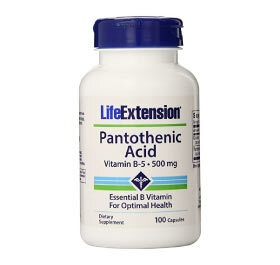 Studies have shown that people who take pantothenic acid supplements experienced fewer symptoms of arthritis over time. 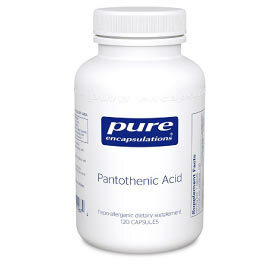 Another study found that pantothenic acid may help reduce acne in people with moderate to severe conditions. 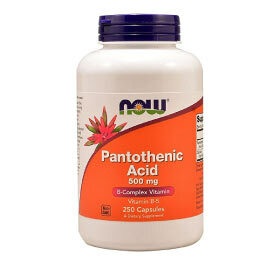 However, this is only preliminary research that used an extremely high dose of pantothenic acid (10g daily). Further studies must be conducted in order to verify this claim. 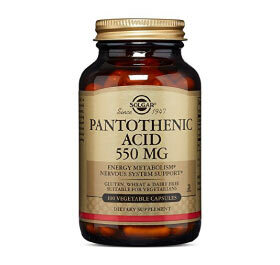 There are no known side effects of taking pantothenic acid. Extremely high doses may result in diarrhea.